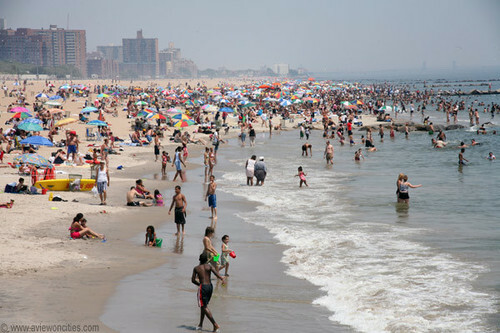 Coney Island пляж, пляжный. . Wallpaper and background images in the New York club tagged: coney island beach brooklyn new york.